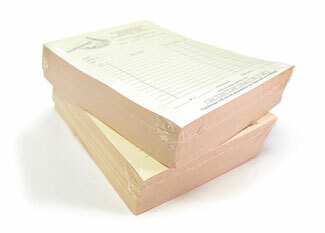 Shrink Wrap is perfect for holding together and protecting your documents while you are storing or shipping them out. 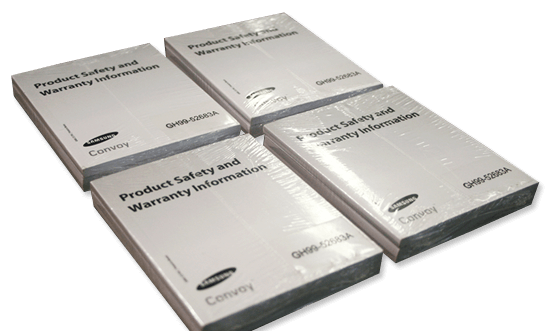 We can shrink wrap documents of all types and sizes, and can do it as part of the finishing process for your orders. ABC Marketing will provide you with a quality job that is sure to be professional and quality each and every time.